It was just six months ago that summer bird watching in the Northeast was a predictable riot of color and bird song: orange-and-black Baltimore Orioles, Yellow Warblers like golden drops of sunshine along every pond and river edge, and swallows and swifts careening over fields and tree­tops. Some of our old friends are still hanging around our backyard bird feed­ers—Downy and Pileated woodpeckers, Black-capped Chickadees, and Northern Cardinals. But in Massachusetts, one member of that cast may be missing. Where are the Carolina Wrens? The Carolina Wren’s song is one of the more recognizable bird songs in eastern North America, an ebullient teakettle-teakettle-teakettle or cheer-cheery-cheery. Carolina Wren song (via All About Birds). But as its name suggests, it is mostly a southern species with a core range that runs roughly from east Mexico and Texas north to Chicago, east to Boston, and back south to Mi­ami. Carolina Wrens are relative new­comers in the northern parts of their range, having expanded northward over the past 100 years due to a mix of factors that likely includes subur­banization, access to bird feeders, and a warming climate. The first Carolina Wren nest in Massachusetts was found in 1901. By the turn of the 21st century, it was a common species statewide. But now, somewhat less common. The epic winter of 2015 took a heavy toll on Carolina Wrens. Coming up on two years later, they still haven’t regained their ground at the north of their range. Boston recorded 110 inches of snow in winter 2015. Photo by Dora Nyiro Photography. During Valentine’s Day weekend in 2015, temperatures across the North­east plunged below zero. Boston hit –2°F, right in the midst of an epic snowy winter. By season’s end, the city had record­ed 110 inches of snow, much of it falling in a series of blizzards. This eBird graph shows the percentage of eBirders who reported seeing Carolina Wrens in Massachusetts from 2014 to 2016. The peaks in February are the Great Backyard Bird Count, when more birders make a focused effort at feeders frequented by Carolina Wrens. After Valentine’s Day 2015, Carolina Wren reports plummeted and have stayed low since. Click here for a larger image. 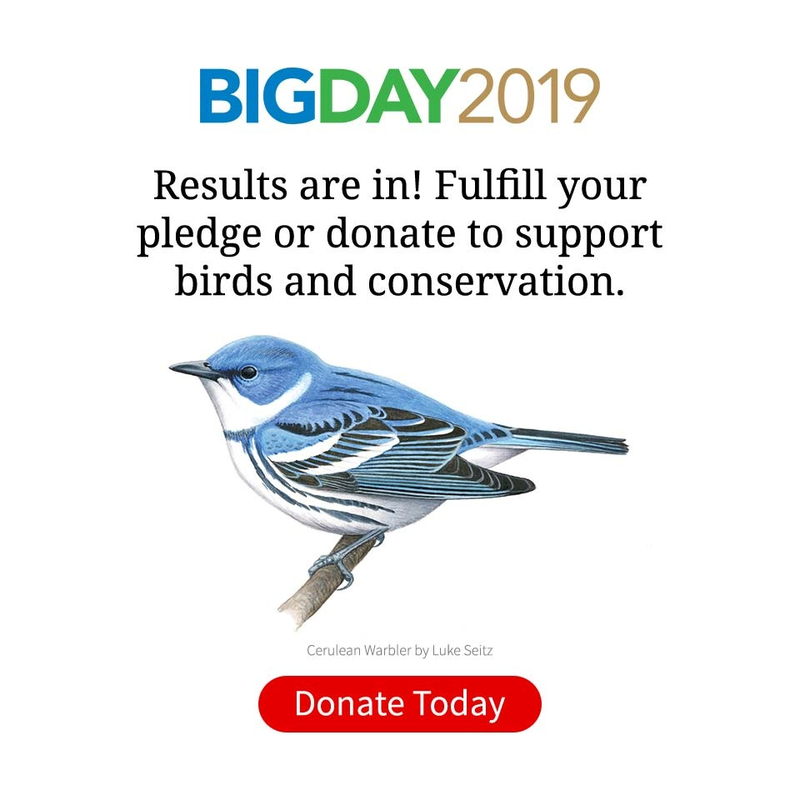 That bone-chilling weekend hap­pened to coincide with the annual Great Backyard Bird Count, in which 150,000 bird watchers across North America turned out to count winter birds over a 4-day period. A look at three consecutive years of GBBC data—2014, the brutal winter of 2015, and the year af­ter in 2016—shows the casualty count for Carolina Wrens. After peaking at almost 30 percent of eBird lists in Mas­sachusetts in early February 2015, the frequency of Carolina Wren observa­tions plummets by about half imme­diately following the Valentine’s Day cold snap—and it was still down by half last year. A look at the Christmas Bird Count data in Concord, Massachusetts, shows an even steeper decline—334 Carolina Wrens (0.865 per party/hour) observed in 2014–15 but only 90 in 2015–16 (0.233 per party/hour). Carolina Wrens are especially sensi­tive to harsh winter weather as a species that feeds primarily near the ground; heavy snow and ice can easily cover their favorite areas for foraging. And Carolina Wrens are conspicuous and easy to count for backyard bird watch­ers, as they readily come to feeders. But other ground-foraging, nonmigratory species were also probably affected. A study conducted in southern Illinois in 1979 found that Winter Wrens, Hermit Thrushes, and Field Sparrows showed major population declines after a sim­ilar cold snap. That same study showed a complete loss of Carolina Wrens. All four of these species feed on or near the ground and were near the northern lim­it of their ranges. How Long Does a Winter Hangover Last? Carolina Wrens cling to a suet feeder during a Northeast blizzard. Photo by Wendy R. Fredericks via Birdshare. Local wren populations can bounce back in a couple of years, or it may take even longer, depending on the severity of the population reduction and how good breeding conditions are in succes­sive summers. 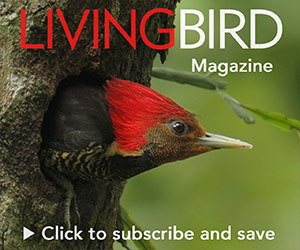 In areas with a complete extirpation, it may be a long time before they recolonize, given that most Car­olina Wrens only disperse a few miles from where they hatch as nestlings. Two decades later in 1948, anoth­er ornithologist associated with the Smithsonian, Dr. Arthur Cleveland Bent, wrote again about the tenuous state of Carolina Wrens in the North: “[Carolina Wrens] are not hardy birds, and the next severe winter may result di­sastrously for the adventurous pioneers. Most of their food is obtained on or near the ground, and when a deep fall of snow covers the ground for a long time and is accompanied by severe cold, most of the wrens succumb to cold and starvation. It’s hard to say whether or not Bent’s prediction will hold true in this century. While climate change may deliver warmer winter temperatures, there’s also a greater potential for more ex­treme weather events, including heavi­er snowfalls and wide temperature swings. The future for the northward march of Carolina Wrens continues to be unpredictable.